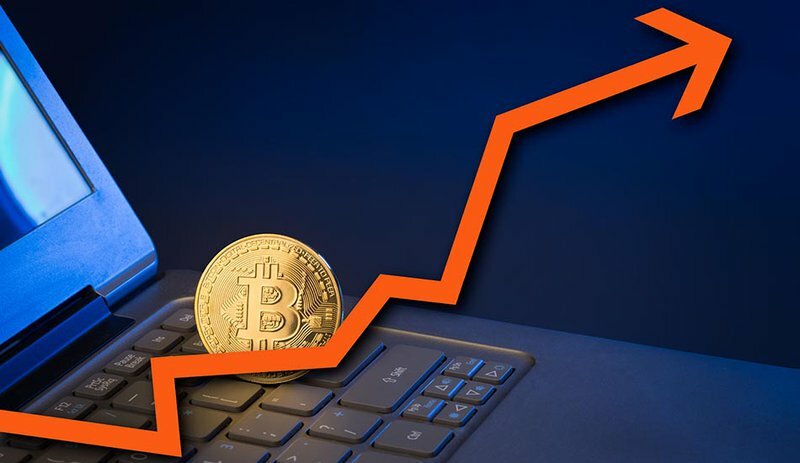 With bitcoin making new all-time highs (ATHs) in price and market capitalization almost every day, the block size and scalability debate has taken a back seat over the past week. From a user perspective, unconfirmed transactions are on the rise due to a clogged and busy network. Without any changes to the Bitcoin protocol, this will not improve, especially if bitcoin continues to push higher on heavy demand. The number of unconfirmed transactions hit an ATH of 140,000 on May 5. Although this isn’t the best metric to evaluate health of the network because large numbers of spam transactions can inflate this number, it does give a user an indication of how quickly or slowly they will receive their bitcoin. To determine the optimal fee that will give your transaction a chance to be processed in a reasonable time, it’s a good idea to use a wallet that will calculate this for you. Alternatively, you can reference a website. At the current rate, microtransactions are not exactly feasible due to high transaction costs. Here are some tips for what to do if your transaction gets stuck. Prices and premiums between the various USD exchanges have been fluctuating wildly, with GDAX and Bitfinex often leading in price. No amendments have been made to the COIN ETF since the SEC’s review of rejection, but this will be something to keep a close eye on since it could spark a media frenzy and drive price higher. GBTC, an OTC market that uses a BTC derivative available to the public, hit a new ATH of $2,000 per bitcoin yesterday, or a $200+ premium from the current spot price. We can expect this premium to shrink to $0 if the COIN ETF gets approved, as those same investors would likely move toward that market. With prices this high, getting close to parabolic movement, it’s hard to estimate targets or true resistance in price discovery mode. Even a price target of $4,000 isn’t exactly impossible. The inverted head and shoulders that confirmed a few weeks ago hit its measured target of $1,575. A slightly modified pitchfork yields targets around $1,800–2,000, with price recently breaking the resistance diagonal rather cleanly. Heikin-Ashi candlesticks on the daily timeframe continue to show strong bullish momentum despite volume or oscillators suggesting otherwise. Typically, a Heikin-Ashi run like this will end in a blow-off top, similar to the price structure of January 4 and 5, as well as November 2015 (not shown). Unconfirmed transactions will continue to plague Bitcoin, especially as new users and traders ramp onto the network. Stuck transactions can be avoided by using an appropriate transaction fee. The Bitfinex premium in excess of $100 at one point between exchanges continues to shrink. Most technicals are of little use with this price structure and discovery, although a large parabolic move is likely coming in the very near future.